This is 'Toolroom Ibiza 2018'. 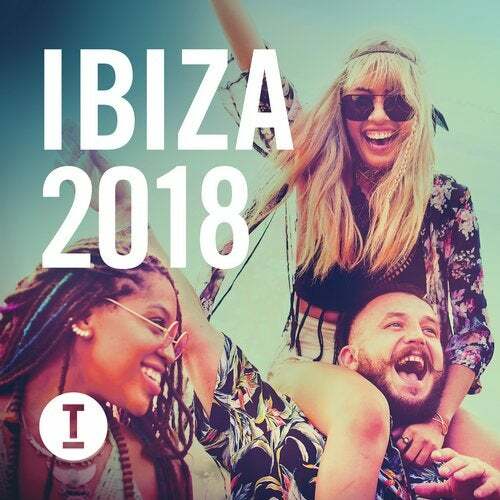 As the crowds descend on the party capital for the start of this year's Ibiza season, Toolroom deliver your guide to this summer's future anthems and killer cuts. Over 65 new and exclusive tracks spread across three full-length DJ mixes that provide the very best in House, Tech House and Techno! Featuring guaranteed main-room essentials from the world's leading A-List DJ's and producers including Fatboy Slim, CamelPhat, Bicep, Maya Jane Coles, Four Tet, Peggy Gou, Kolsch, Claptone, MK, Special Request, Mark Knight, Paul Woolford, Huxley, Solardo, Richy Ahmed, Claude VonStroke and Ben Pearce to name a few, alongside 10 brand new, never before heard exclusives from Dateless, Ruze, Eyes Everywhere, Sante Sansone, Mash, Space Jump Salute and many more. Capture the magic of Ibiza, from hanging out by the Poolside, heading to the Club or onto the After party. Discover this year's future anthems with Toolroom's seal of approved Ibiza weapons.